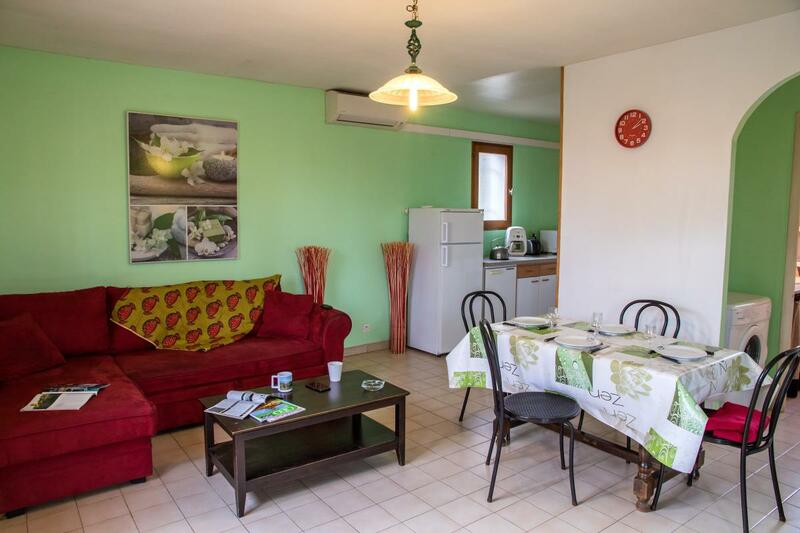 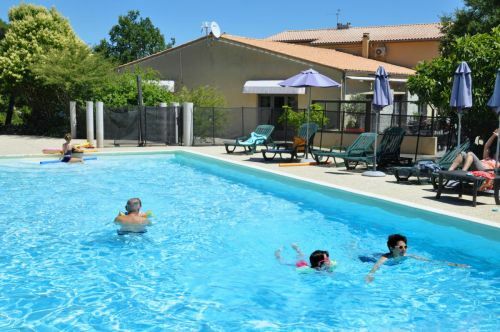 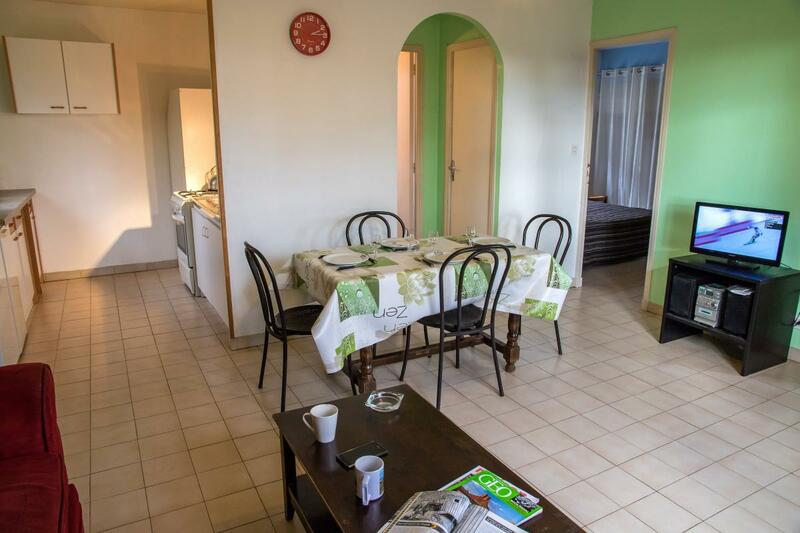 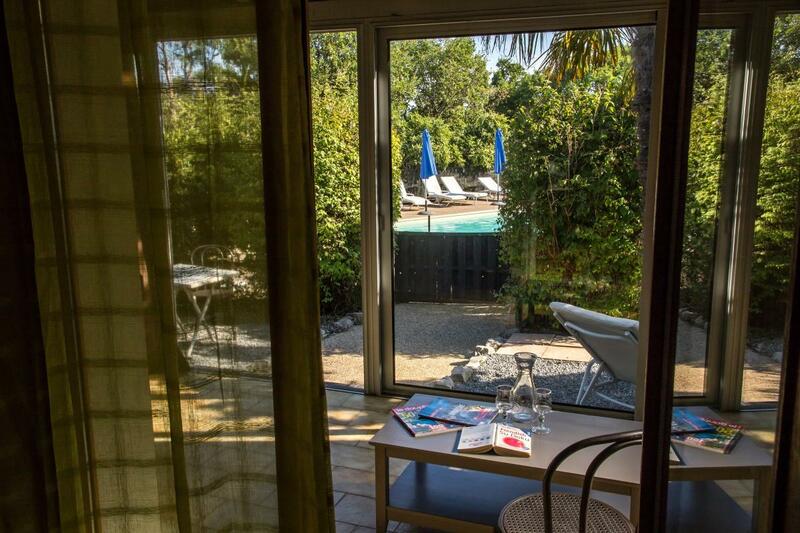 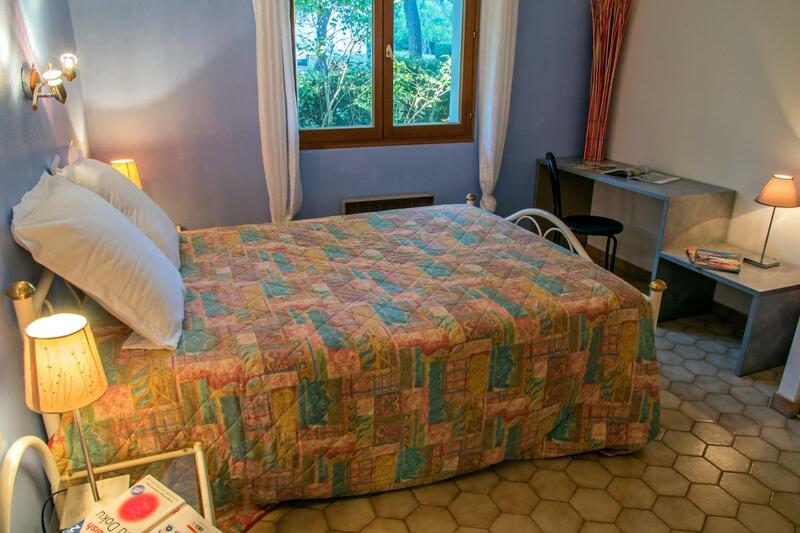 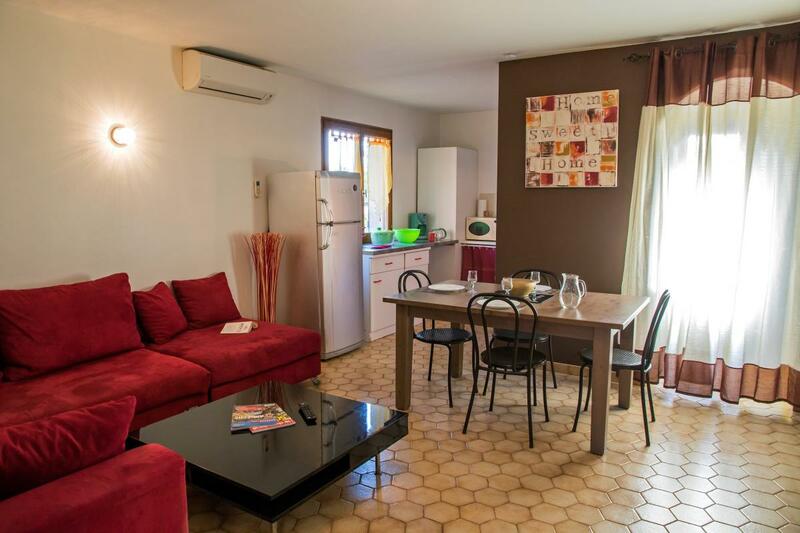 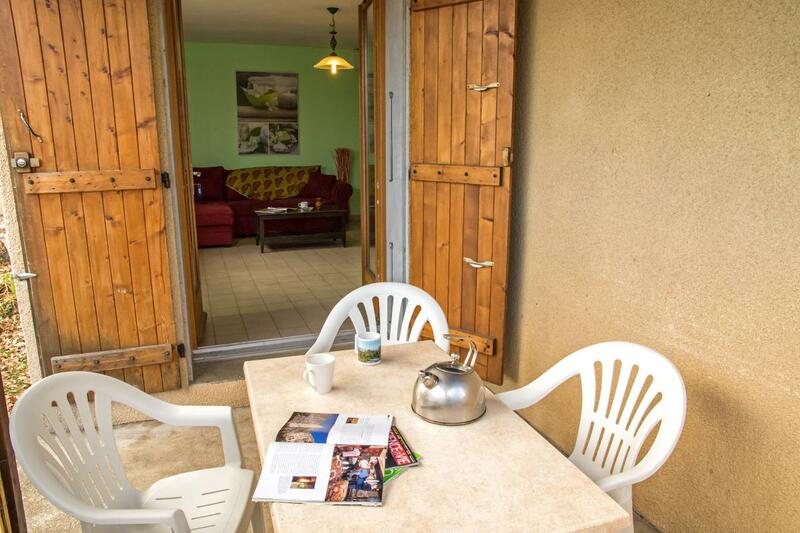 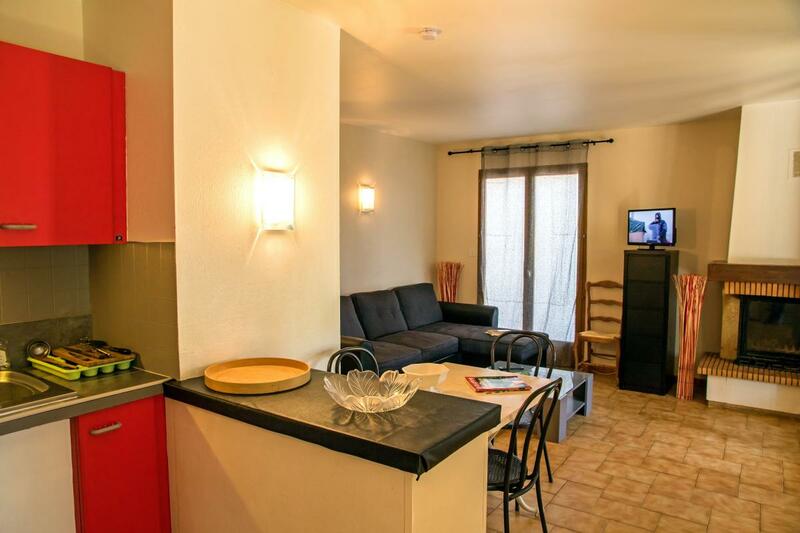 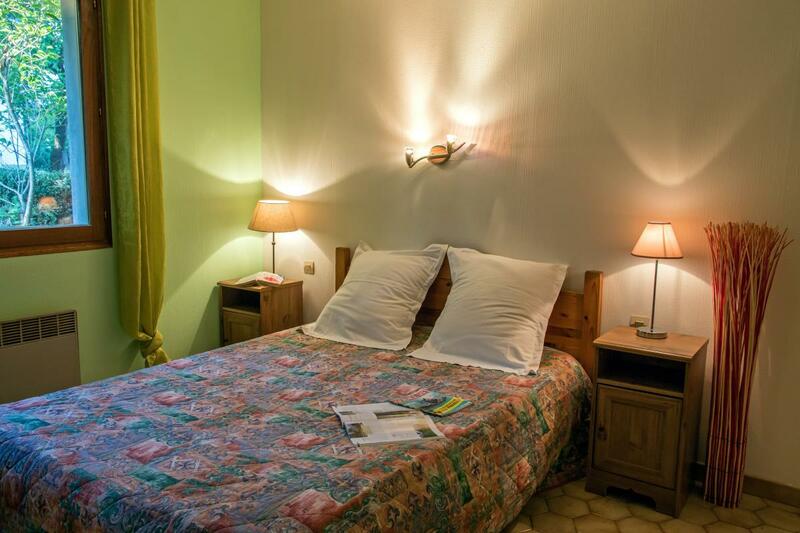 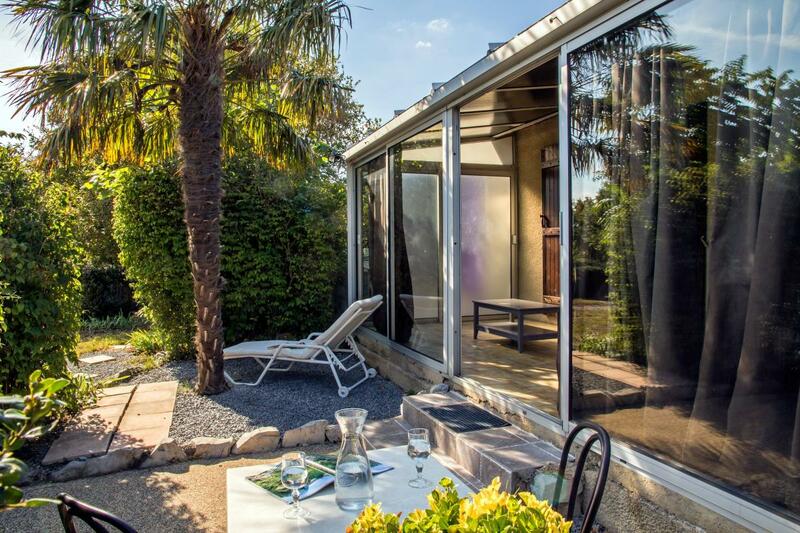 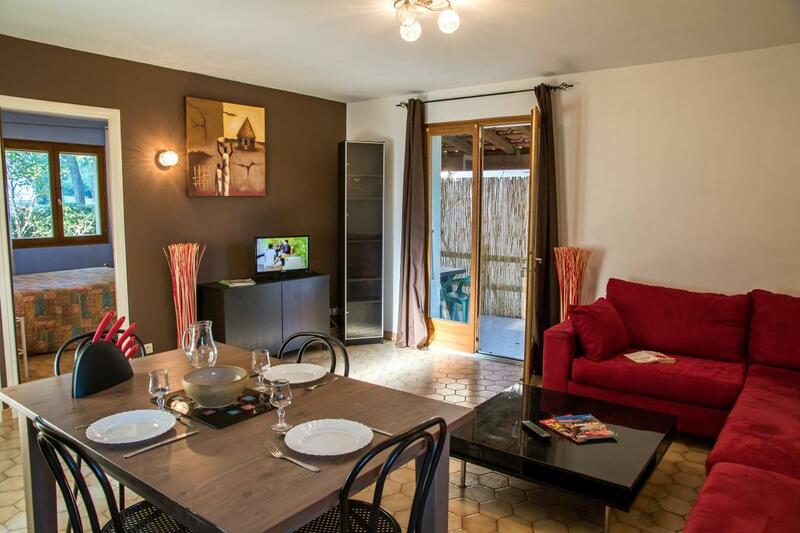 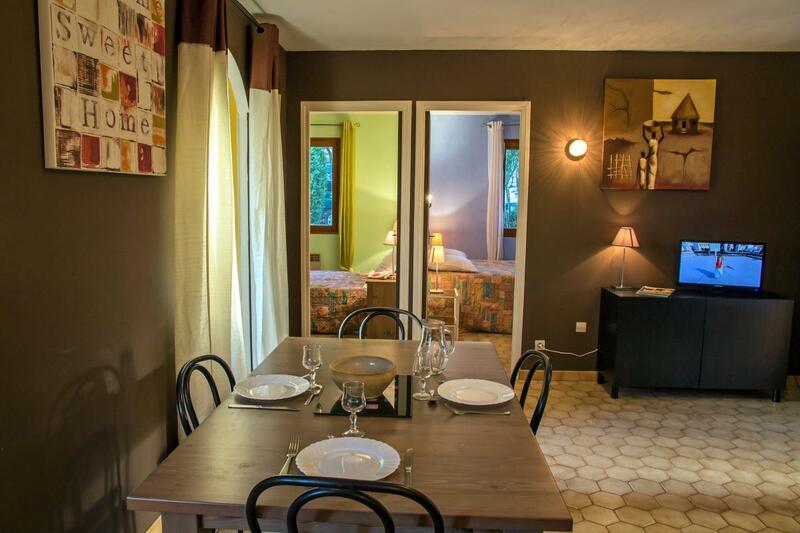 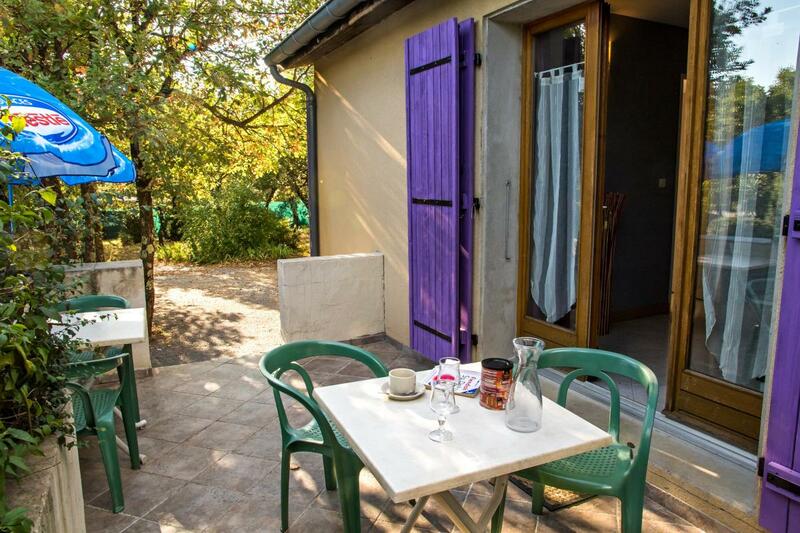 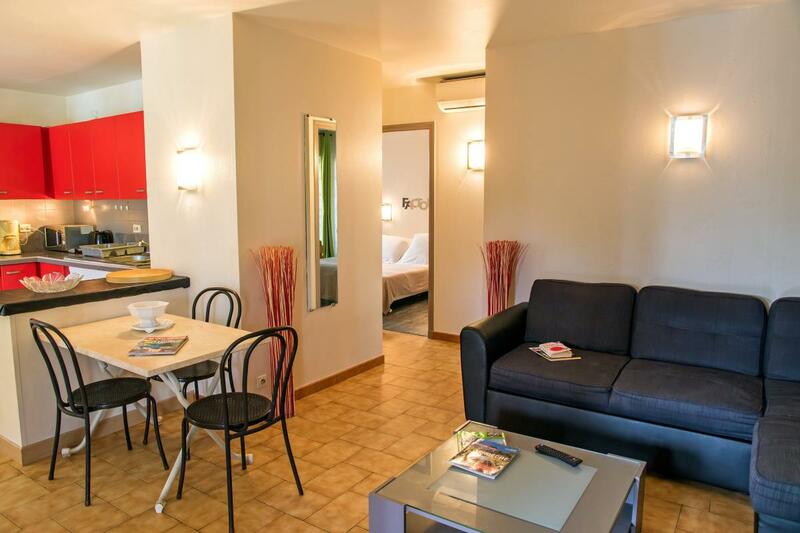 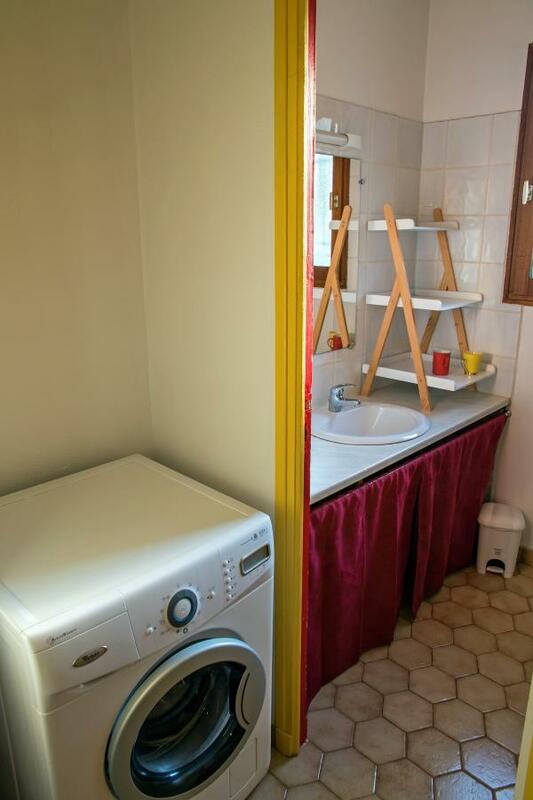 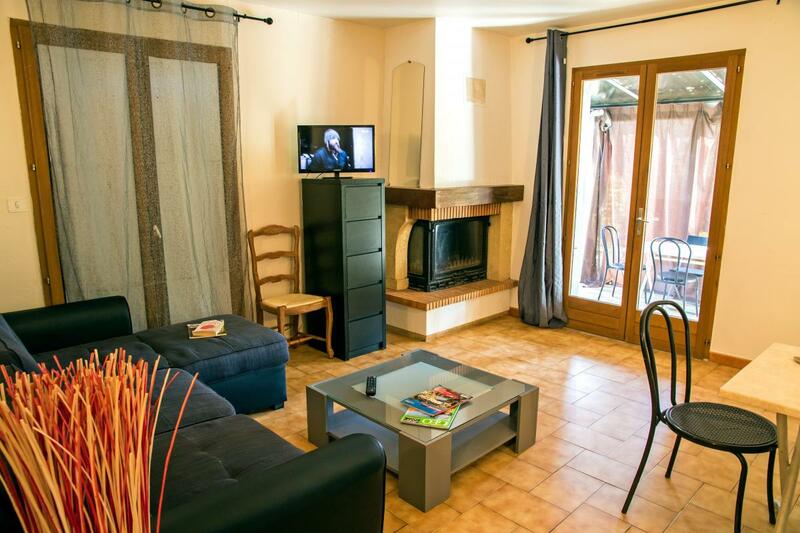 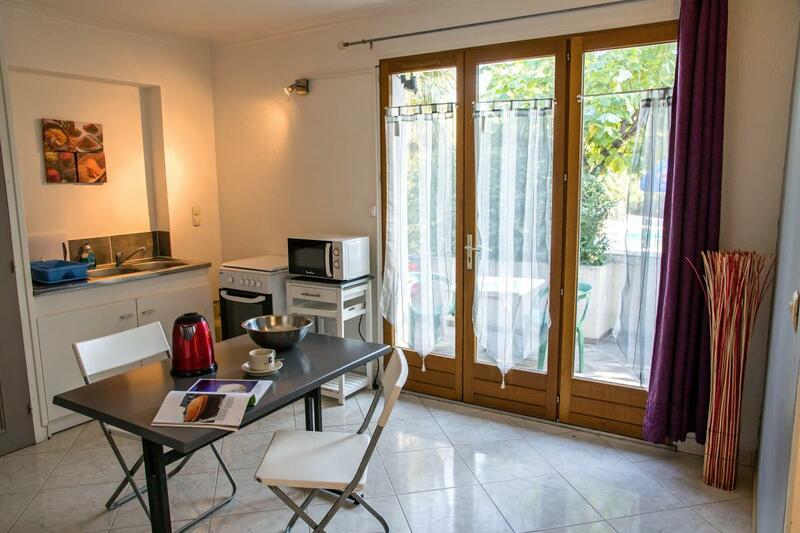 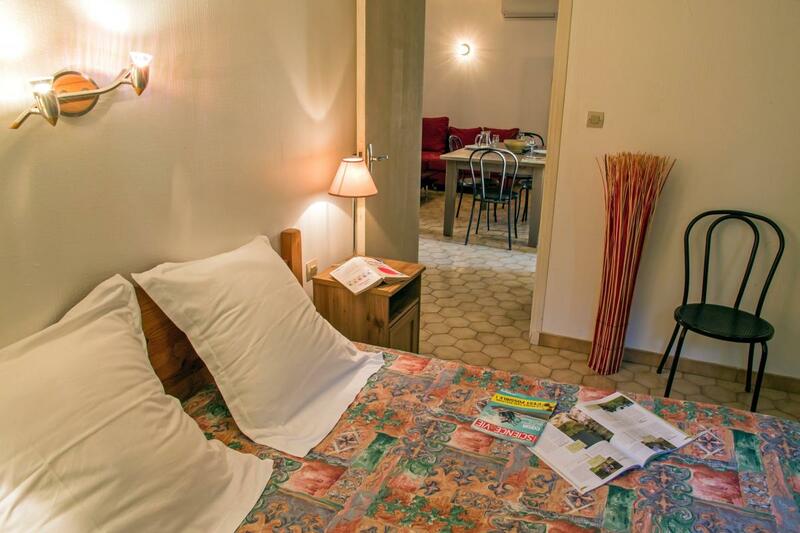 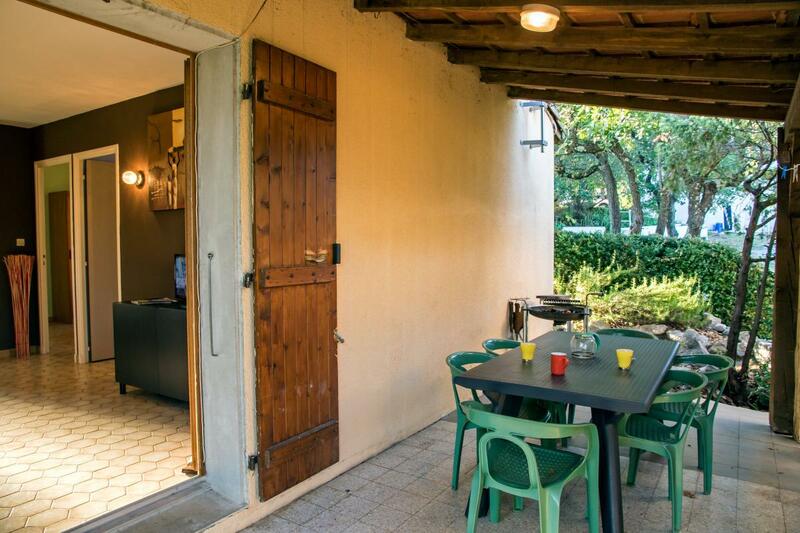 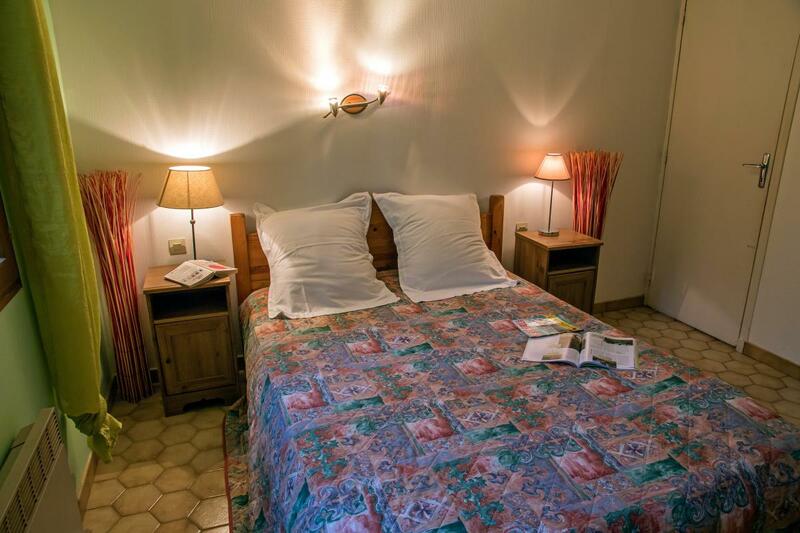 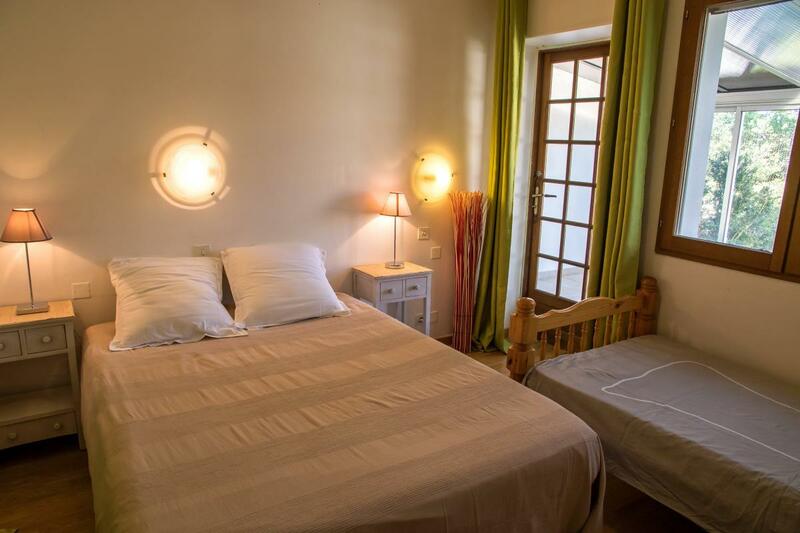 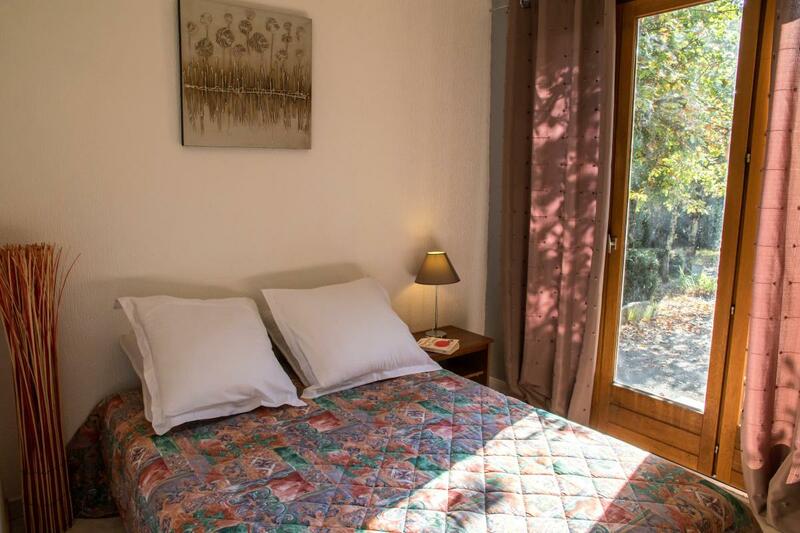 Lavilledieu Located in Ardèche, 15 minutes from Aubenas on the road to Montelimar, the Persedes Hotel also offers rental of two apartments. 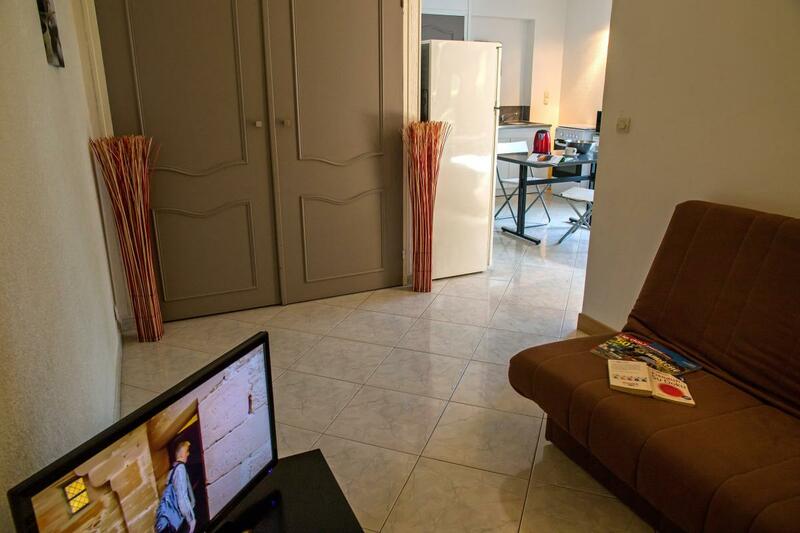 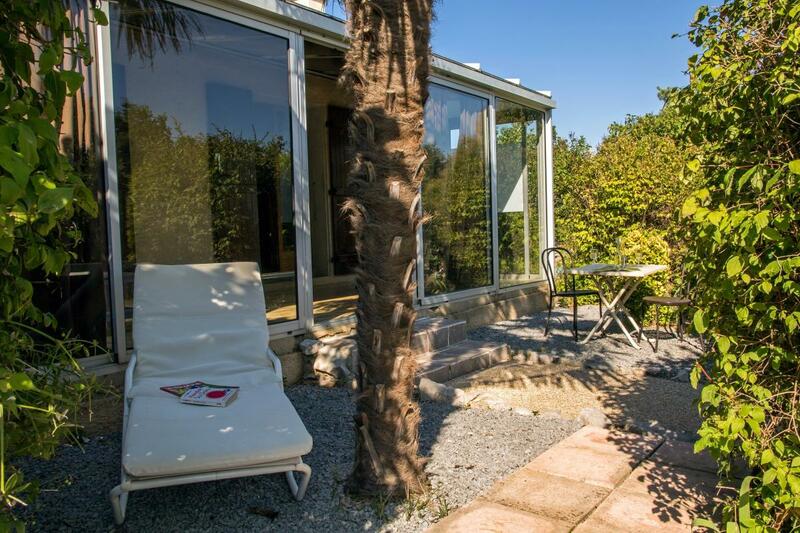 With a capacity of four to six people, renting gives you access to the swimming pool, mini-golf and the shady park. 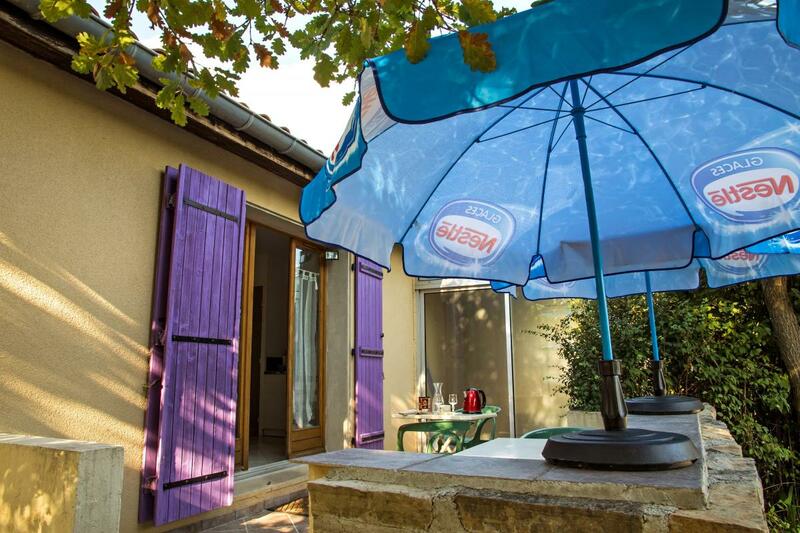 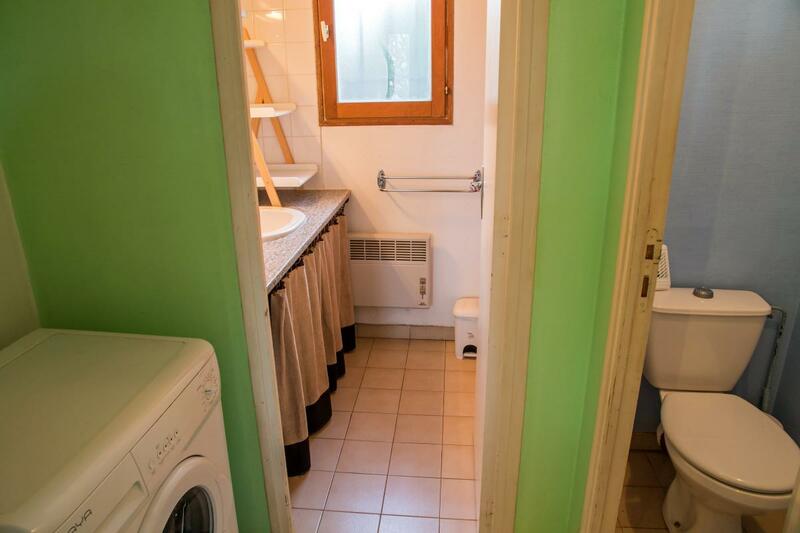 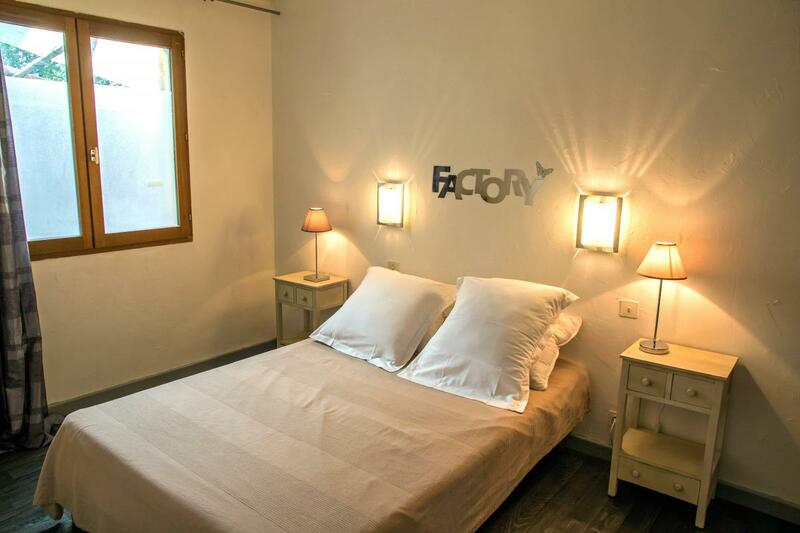 Ideally located in the heart of Ardeche, you can visit the south of the Ardèche department: the Pont d'Arc, the Gorges de l'Ardèche, the villages of Ruoms and Vallon Pont d'Arc, but also the region Aubenas is the largest city in the Ardèche center. 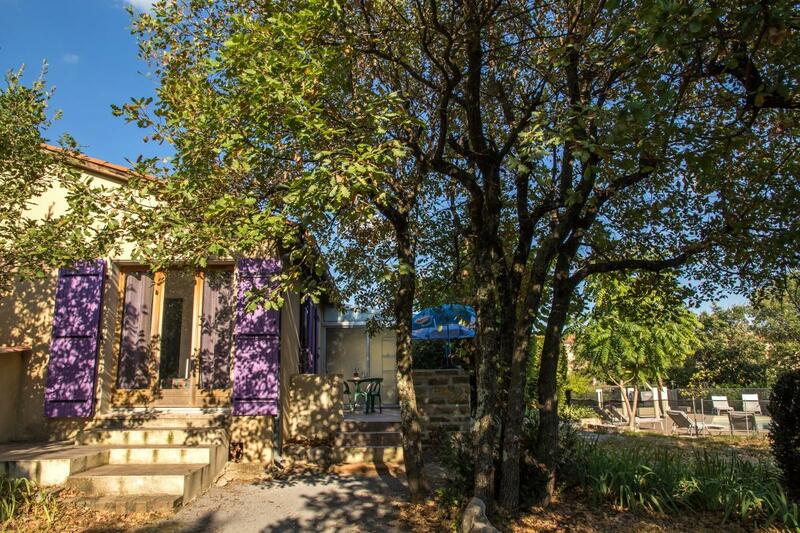 The Ardèche plateau lies about him fifty kilometers. 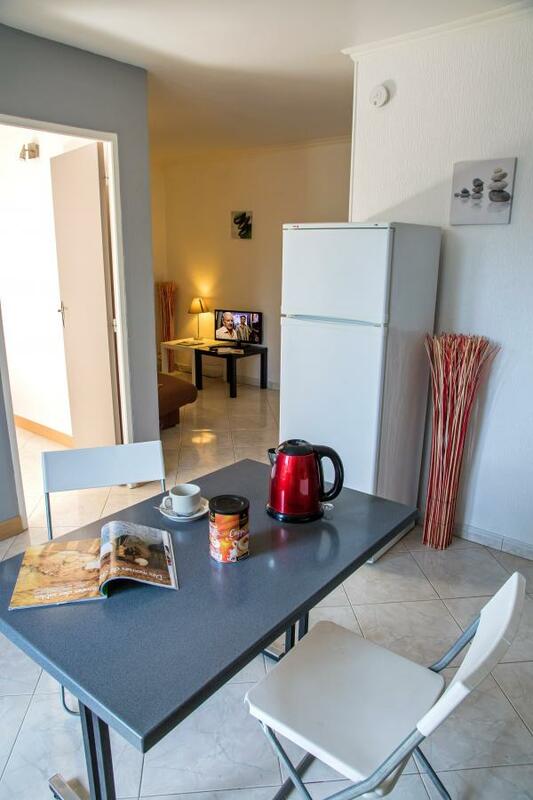 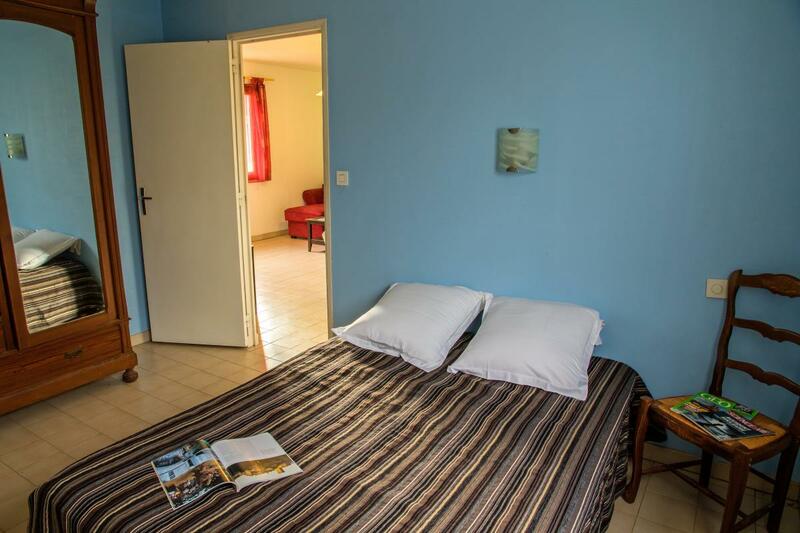 We remain at your disposal to provide all necessary information regarding the rental of our holiday.